At Print Bureau we are specialists in book production… We own all the necessary equipment to print and most importantly to bind and finish these type publications. Hard back binding is one of those specialist finishes that make a book ‘look like a book’ and not just a booklet. 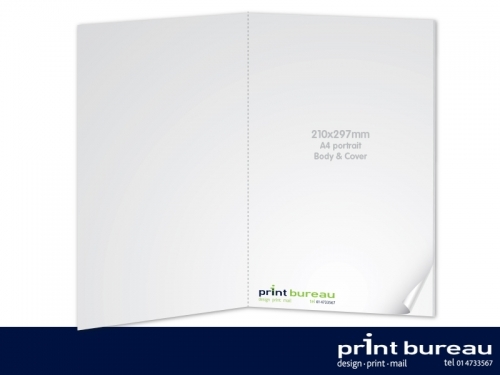 Hard back binding (and perfect binding) require a minimum number of content pages to work and therefore you would expect to have a larger amount of pages for a book than for a saddle stitiched booklet. 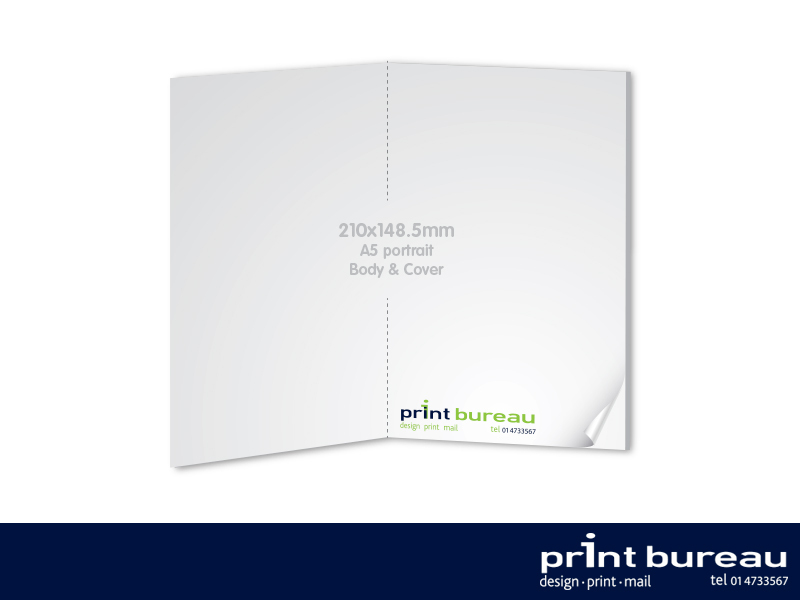 56 pages is an optimum amount of pages for hard back binding and A5 size (210×148.5mm) would be a very popular book size.